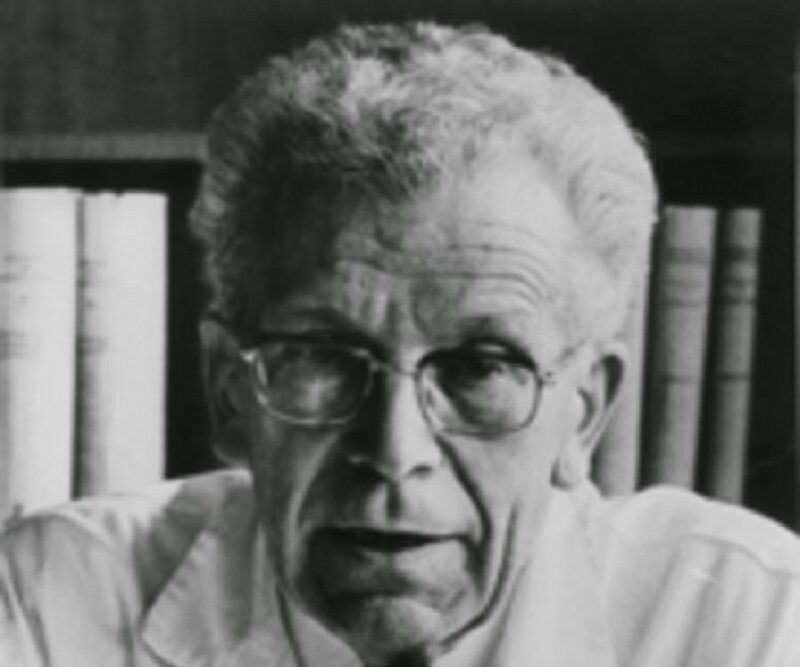 Hans Asperger’s was the Austrian psyciatrist and paediatrician after whom Asperger’s syndrome is named. 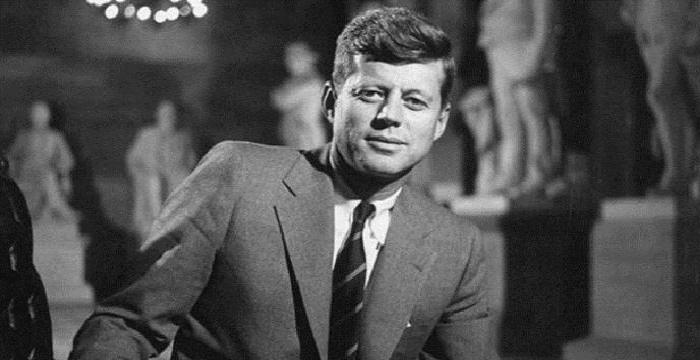 Know more about his life in this biography. Austrian paediatrician Hans Asperger identified Asperger’s syndrome as a mental disorder. This disorder is seen especially in children. He, for the first time, provided a clear description regarding autistic psychopathy. He conducted research on 400 psychically abnormal children with such problems for his work on autistic psychopathy. As a child he himself displayed features of the very condition named after him. He was lonely and had difficulty making friends even though he was gifted in the languages. He grew up to study medicine at the University of Vienna and eventually became director of the special education section at the university children’s clinic. After the World War II he published a definition of autistic psychopathy but died before his work on mental disorders became widely recognized. Medical science acknowledged his contribution after his death when his works were translated into English. Besides pursuing valuable research work in medical field, he also acted as a soldier in Croatia in the later part of World War II. Asperger's syndrome remains a controversial and contentious diagnosis due to its unclear relationship to the autism spectrum. The World Health Organization's ICD describes Asperger's syndrome as "a disorder of uncertain nosological validity", and there is majority consensus to phase the diagnosis out of the American Psychiatric Association's diagnosis manual. Hans Asperger was born on February 18, 1906, in Hausbrunn, Austria-Hungary. He had one younger brother. He was a lonely child and had difficulty making friends. He developed an interest in languages and was particularly drawn towards the poetry of Franz Grillparzer. He was also good at the sciences. 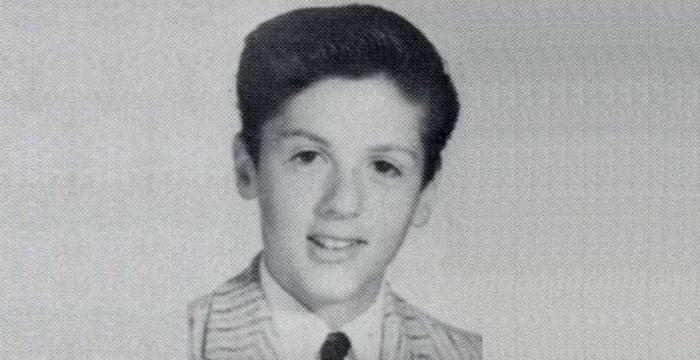 He grew up to be an intelligent young man and studied medicine at the University of Vienna under Franz Hamburger. 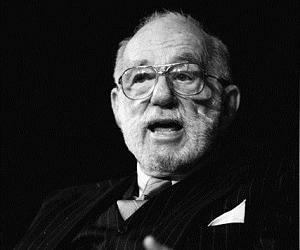 He graduated as a doctor of medicine in 1931. Asperger became director of the play-pedagogic station of the special education section at the University Children’s Clinic in Vienna in 1932. From 1934, he was affiliated with the psychiatric clinic in Leipzig. He had a special interest in ‘psychically abnormal’ children. 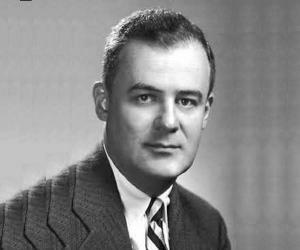 In 1943, he submitted a research paper to a journal. The basis of this research was his investigations on more than 400 children with autistic psychopathy. In 1944, his definition of autistic psychopathy was published and this definition was quite similar with the definition given by a Russian neurologist Grunya Sukhareva in 1926. According to him, the common features of autism include deficiency of sympathy towards other person, lack of proper communication skills and repetitive forms of behaviour. He termed these types of behaviour as ‘autistic psychopathy’. Here ‘autism’ meant ‘self’ and ‘psychopathy’ implied as ‘personality disease’. He also pointed out some specific patterns of behaviour noticed in autistic children, such as -- little ability to make friends, one-sided conversation, absence of empathy and awkward movements. Moreover, they faced great difficulty in reading between the lines or comprehending non verbal signs like body language. They disliked changes. Usually they seemed to be in a world of their own and were unable to connect with their own parents. All these problems of an autistic child continue to stay even in one’s adulthood. The speciality about these types of children is that they generally gained detail knowledge about their preferred subject and by using their special talents many of them became professionally successful in later period of their lives. Children with such behaviour were also referred as ‘little professors’ by Asperger. The reason was that each of these children was able to talk about their preferred subjects in great detail. In his childhood Asperger used to express all of these symptoms through his behaviour. As for example, he showed his talent in language, especially he had great interest towards Austrian poet Franz Grillparzer and he often used to refer himself from a third person perspective. 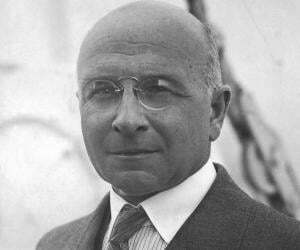 In 1944, he started working at the University of Vienna as chair of paediatrics. In 1946, he became director of the children’s clinic there. In 1957, he served as professor at the university children’s clinic of the Universitats –Kinderklinik , Innsbruck. In 1977, he became professor emeritus. From 1964, he worked as the head of the medical station of the SOS Children’s Villages located in Hinterbruhi. The works of Asperger in medical field were not given due recognition during his lifetime as all of his works were written in German. The term 'Asperger’s Syndrome' was first used by British researcher Lorna Wing in her 1981 paper, 'Asperger’s syndrome: a clinical account'. It was published a year after the death of Hans Asperger. This writing challenged earlier accepted model of autism, presented by Leo Kanner in the year of 1943. 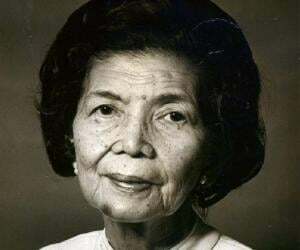 Asperger's works were translated into English by Uta Farih in 1991. Hans Asperger got recognition for his contribution to the medical profession when his works were translated into English after his death. Hans Asperger is best remembered for his work on “autistic psychopathy”. The Asperger syndrome (AS), an autism spectrum disorder (ASD), is named after him as he studied and described the symptoms of the disorder after researching on children in his practice. He got married in 1935 and had five children. 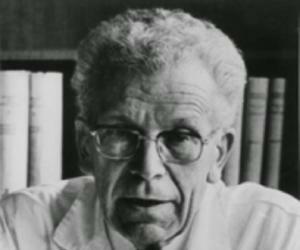 Hans Asperger died on October 21, 1980, in Vienna at the age of 74. His birthday, February 18, has been declared International Asperger’s Day by various governments.